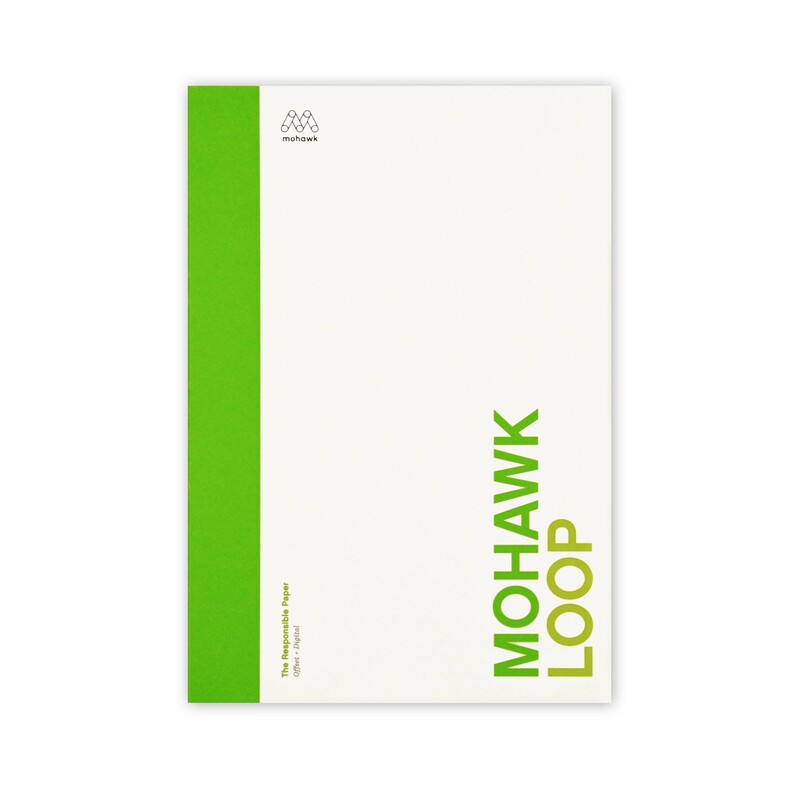 Enjoy Mohawk Fine Papers Loop 25% Cotton Light Cockle DigitalMark 24 lb writing stationery for your own custom watermark project. 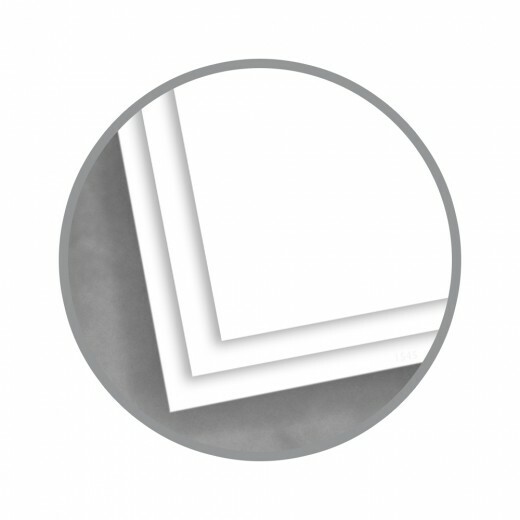 The Mohawk line of papers provides a stationery of superb quality, flawless fiber formation and excellent printing surfaces for all applications and is perfect for the custom watermark process. 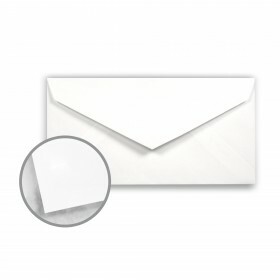 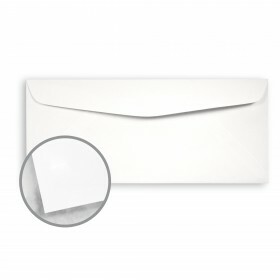 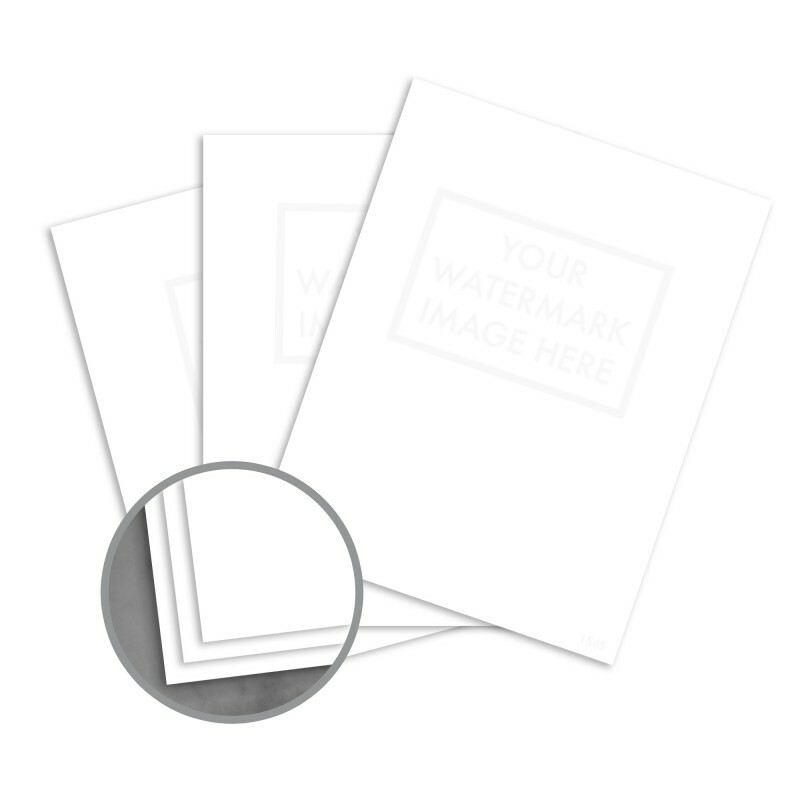 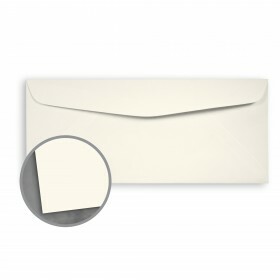 Your custom watermark Mohawk Fine Papers Loop 25% Cotton paper will provide you with a prestigious stationery which will enhance your message and communicate stability, good taste and security to your stationery documents. 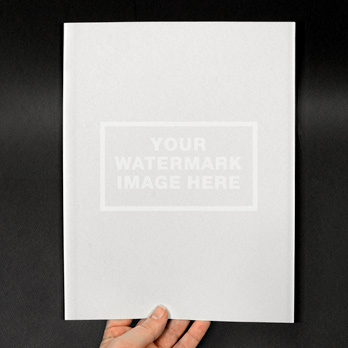 Now you can have your own customized watermarked stationery in 3 to 4 weeks.